Dr. Cory Brown is a new resident to Kettle Valley, he was born and raised in Prince George, BC. Having grown up in the north and worked many different jobs (ie: restaurants, retail sales, first aid, highway construction, logging, mining and residential construction) this life experience has given Dr. Brown a down-to-earth attitude and the ability to relate to all types of people. 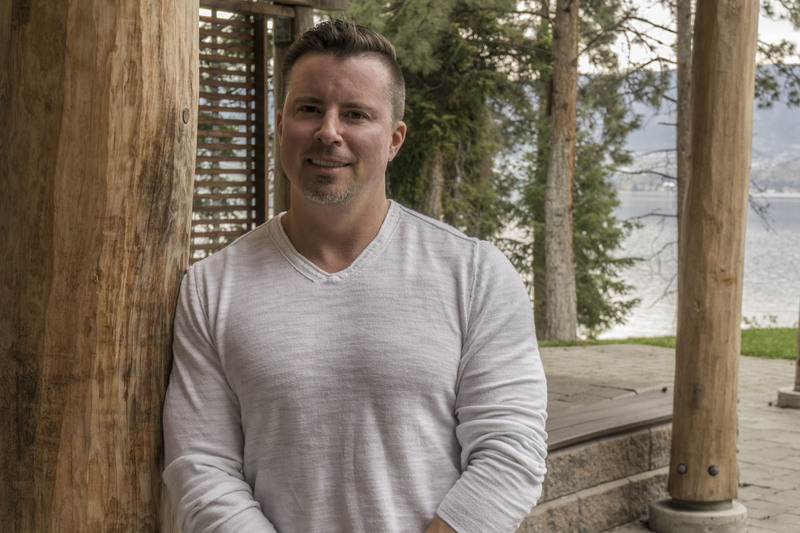 Dr. Brown started to pursue a career in dentistry in 2003, at which time he moved to Kelowna to work towards his undergraduate degree in science. Upon being accepted into the Faculty of Dentistry at UBC in 2005, he moved to Vancouver to obtain his Doctor of Dental Medicine Degree. After graduation, he returned to his hometown of Prince George in 2009 to start his new career. There he worked in various dental offices and opened his own practice in Fort St. James in September 2010, which he then sold in 2016 so that he could focus on dentistry in Kelowna. He has also completed additional training in orthodontics with Drs. Derek Mahoney and Brock Rondeau, advanced training in endodontics (root canal therapy) with Dr. Mark Olesen, advanced aesthetics training with the California Center for Advanced Dental Studies, and is Botox Certified. Dr. Brown enjoys staying fit, living a healthy lifestyle, camping, dirt biking, and traveling to new destinations with his family.